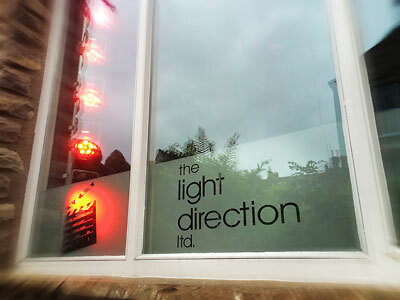 Our new office and edit facility in Kendal is now open. 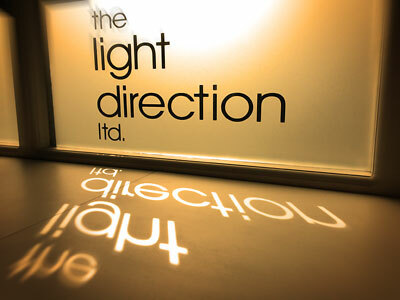 We were delighted to welcome a new client through the door on our very first day of opening. 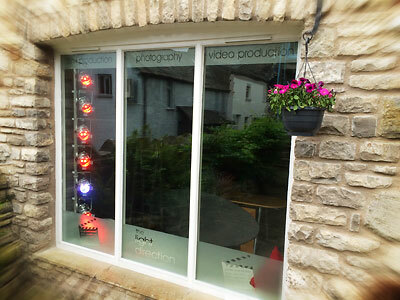 Please feel free to drop in and see us at the Old Smoke House, Yard 2 on Stricklandgate in Kendal.